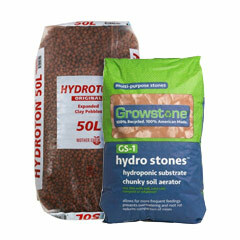 Give your plants and garden the benefit of the best quality garden soils available at HTG Supply! 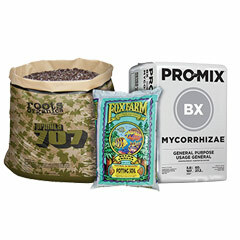 We stock the most popular garden soil brands including FoxFarm, Roots Organics, and CANNA, plus all the up and coming brands you’ll be hearing about soon! 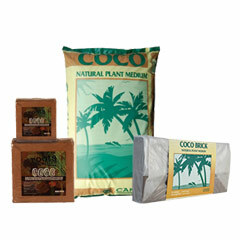 Our selection of soil will allow you to give your garden the best opportunity for maximum growth and health! Forget about dragging overpriced bags of dirt home from the big box stores, with premium soil you can really take your indoor or outdoor garden to the next level! 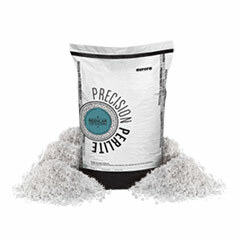 Empowered with the best garden soils on the market, your plants will thrive, and you’ll enjoy healthier, bigger harvests…. 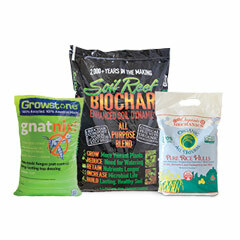 Plus, we’ve got the best deals around on all the soil amendments you could ever need. In addition to our huge soil selection we also offer a complete lineup of the top non-soil specialty grow mediums on the market. You’ll find all the best grow medium products from top brands (plus the up and comers) available for less at HTG Supply. 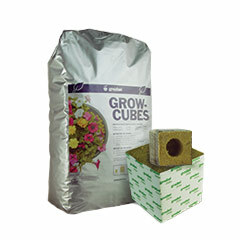 We carry the best variety of coco coir hydroton rockwool perlite and vermiculite… if you can grow something in it you can probably buy it at HTG Supply for less!